The humble bait worm wriggling on the hook at the end of angler's line may be considered a low value resource, but in the first global assessment of its value and impact, researchers have revealed it to be a multi-billion pound global industry worth nearly £6 billion per year. Bait worms are found to be many times more valuable than premium seafoods for human consumption. 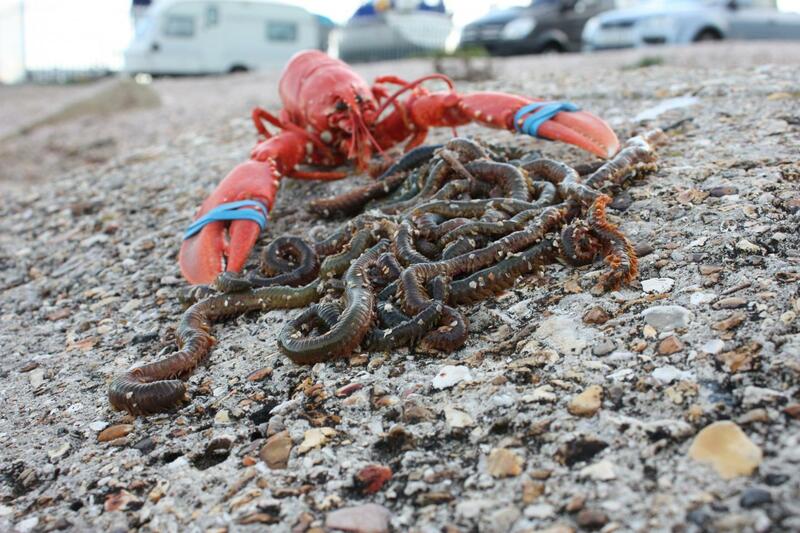 For example, blood worms retail at roughly £150 per kilogram in the USA, over 4 times the price of lobsters. The annual global weight extracted is estimated at 120,000 tonnes of bait worms. Extraction has a significant physical impact, both through the removal of the bait worms and the turning over of shore sediment. Both collection activity and loss of worms has an impact on wading bird populations and other protected species and habitats. The researchers encourage the assessment of the value and impact of bait worm fishing. Action is needed to ensure bait fisheries are sustainable, and environmental impacts are minimised. "This is the first assessment of its kind in the world, highlighting the extraordinary value of worms and the huge amounts removed at local, national and global scales," said Dr. Gordon Watson, lead author of the Fish and Fisheries assessment. "We hope that it provokes people to take action to fully assess these fisheries and ensure they are managed effectively for the future."